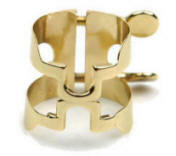 Now available in sizes 5 – 8! 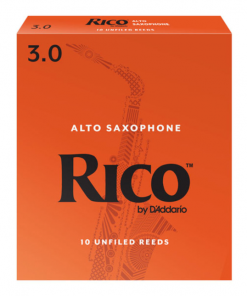 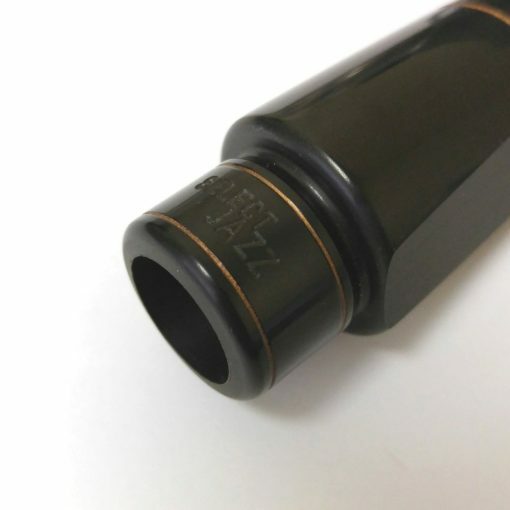 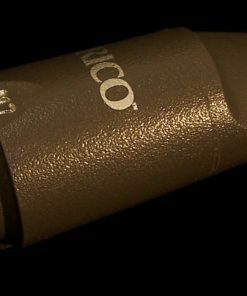 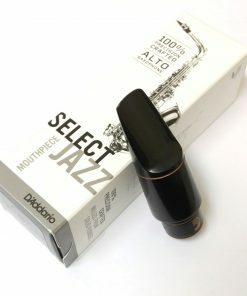 D’Addario Winds – the maker of Jazz Select reeds – has made a commitment to providing a true top tier, professional level jazz alto sax mouthpiece at an affordable price. 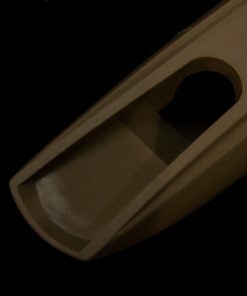 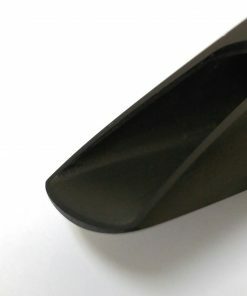 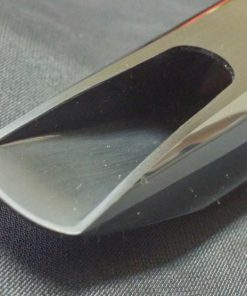 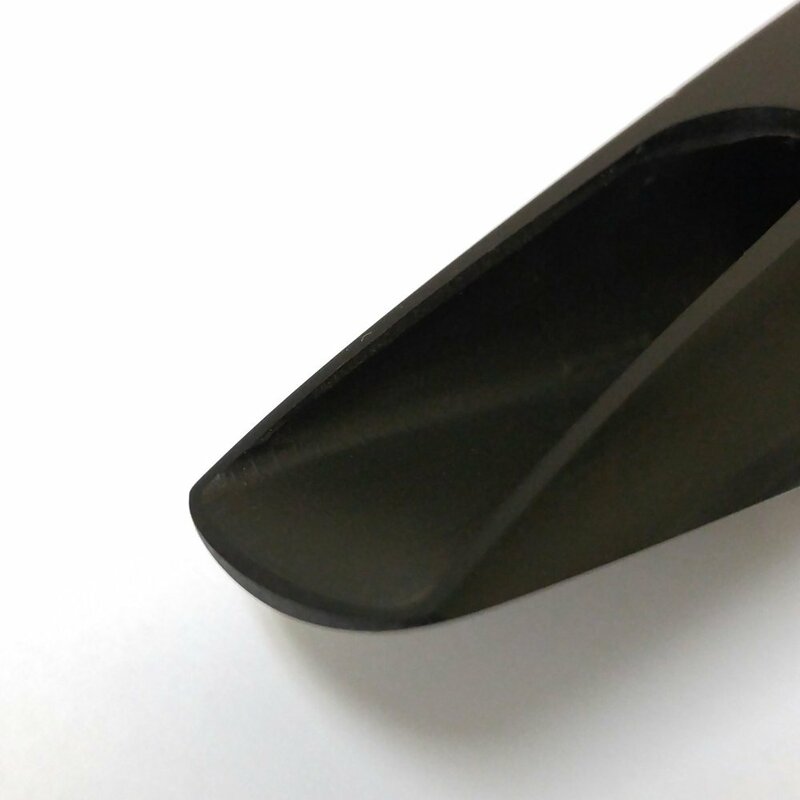 Precision made in the USA on the most advanced CNC equipment from a solid piece of rod rubber (rather than injection molding) in order to provide players with an unbelievable level of performance! 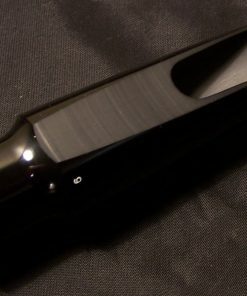 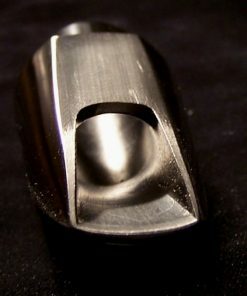 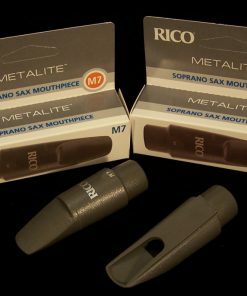 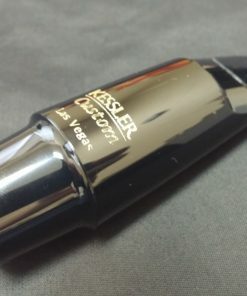 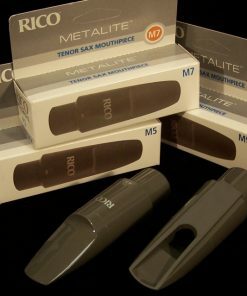 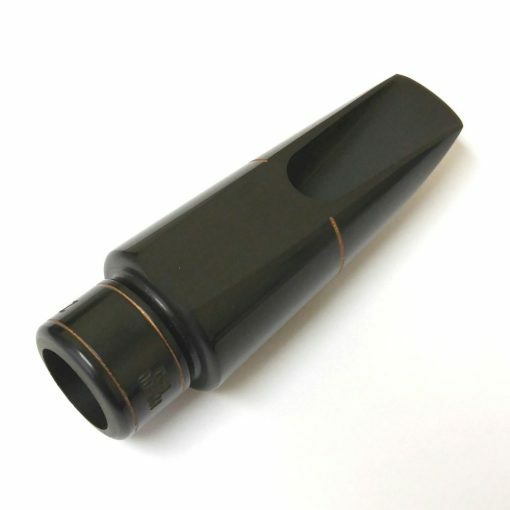 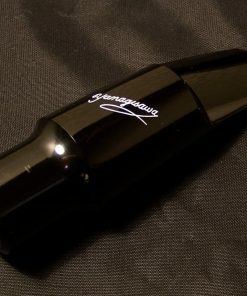 FREE with Select Jazz Alto Mouthpiece!!! 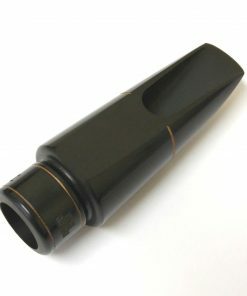 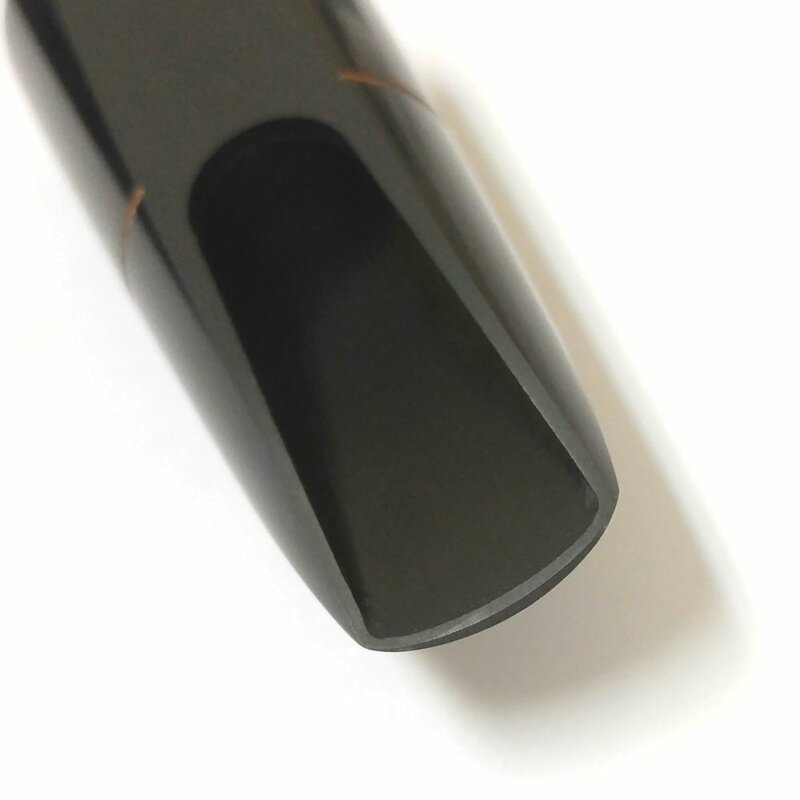 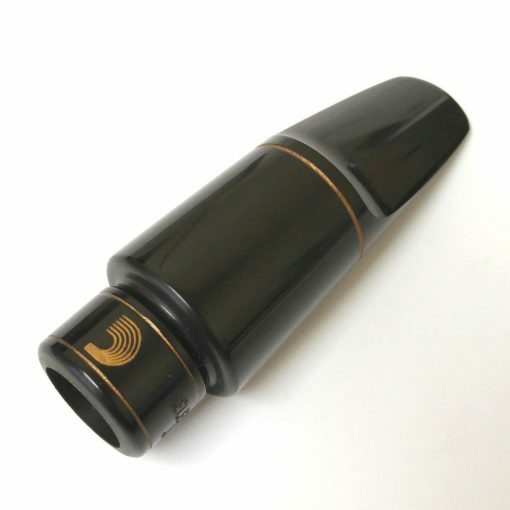 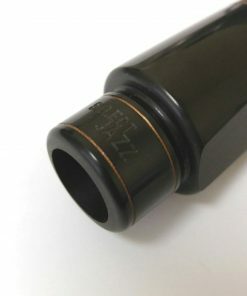 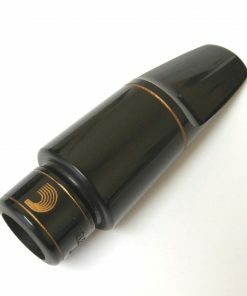 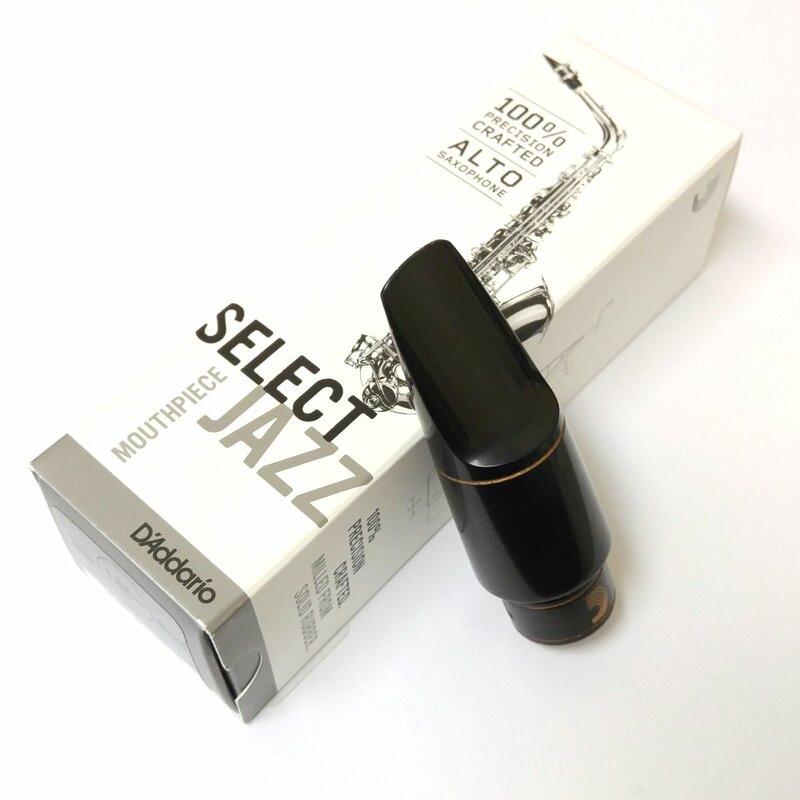 When launched, the D’Addario Select Jazz Alto Sax Mouthpiece was available in only sizes 5, 6 & 7. 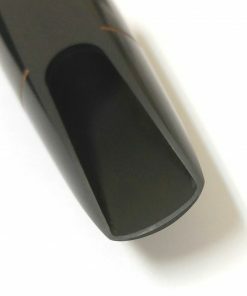 In November 2016, they released the new size 8 with a slightly longer facing than the other models.